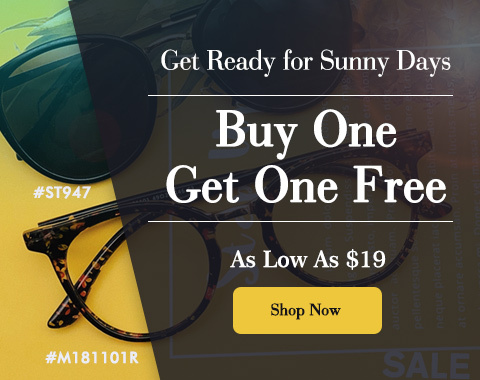 Firmoo eyewear designs stand out for their unique and stylish designsï¼Œvarious trending colors as well as the great materials. 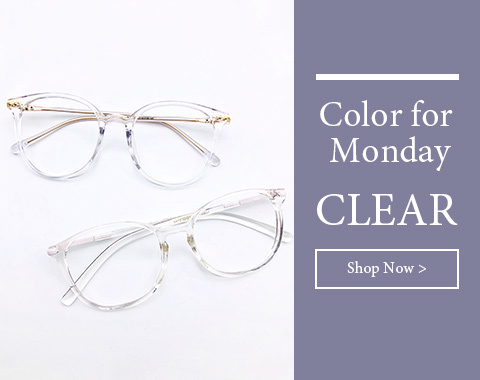 We offer awesome flexible glasses frames made from unbreakable memory metal for both men and women. What is memory metal? Memory metal is also called shape memory alloys which can automatically reshape itself as the temperature changes.The most common memory metal is called NiTinol, consisting of equal parts of nickel and titanium. Any lenses can be filled on the flexible glasses to meet different vision needs. Most of the flexible glasses feature the lightest weight and can retain its shape even after extended wear. You may try our products by using our â€œtry on systemâ€ to see how you look in these flexible frames. 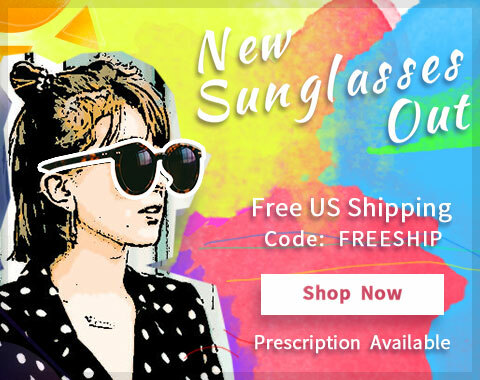 Firmoo eyewear offers the fabulous styles, comfort, and durability.